The aim of this book is to explain, carefully but not technically, the differences between advanced, research-level mathematics, and the sort of mathematics we learn at school. The most fundamental differences are philosophical, and readers of this book will emerge with a clearer understanding of paradoxical-sounding concepts such as infinity, curved space, and imaginary numbers. 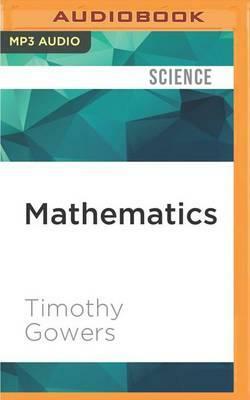 The first few chapters are about general aspects of mathematical thought. These are followed by discussions of more specific topics, and the book closes with a chapter answering common sociological questions about the mathematical community (such as "Is it true that mathematicians burn out at the age of 25? ").